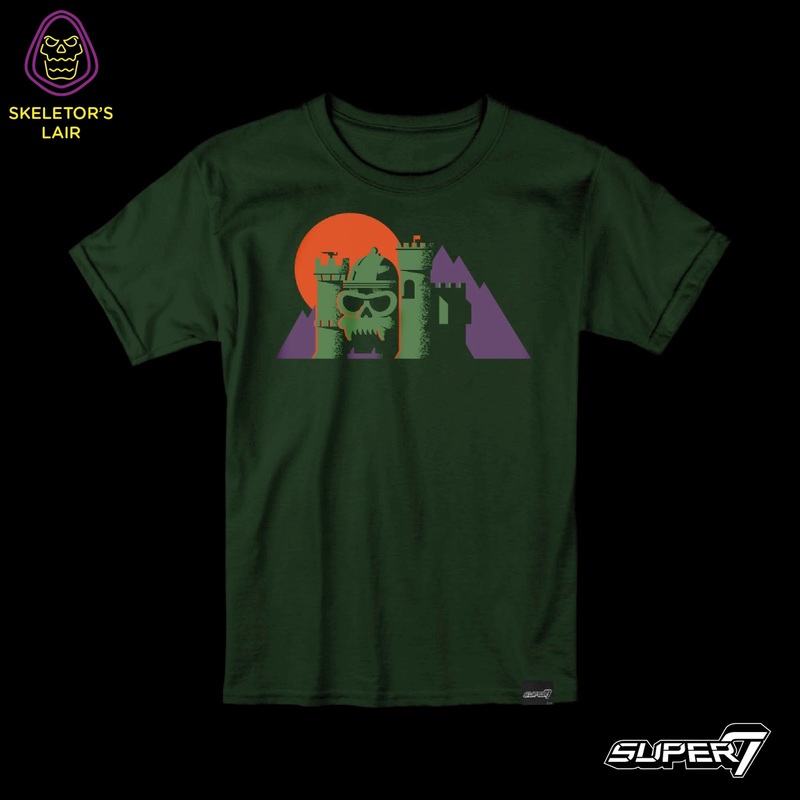 For the third year in a row, Skeletor will be taking over Super7 San Diego during San Diego Comic-Con 2017 and transforming it into his evil lair! 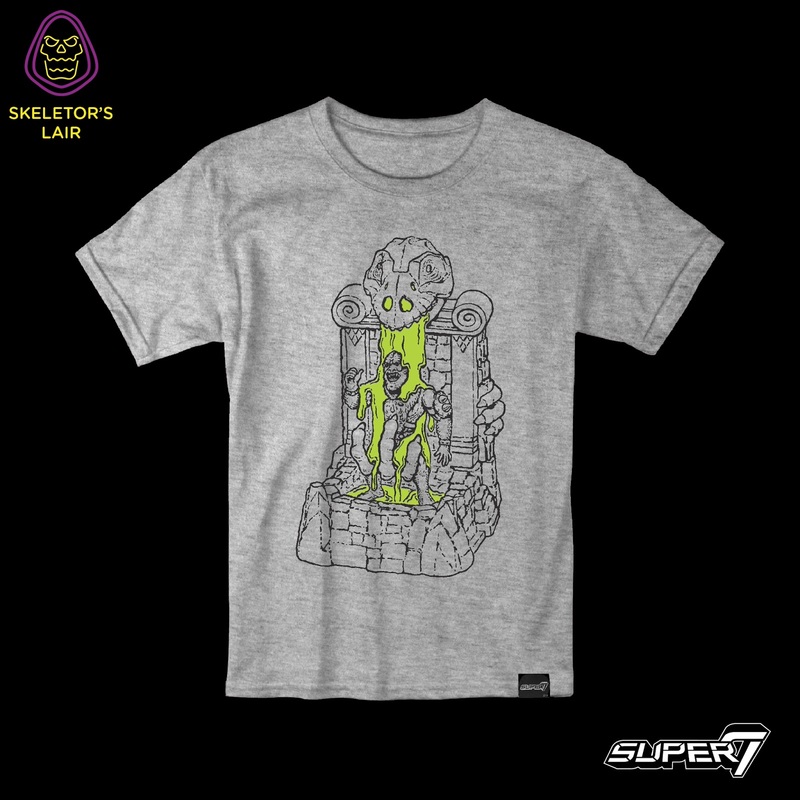 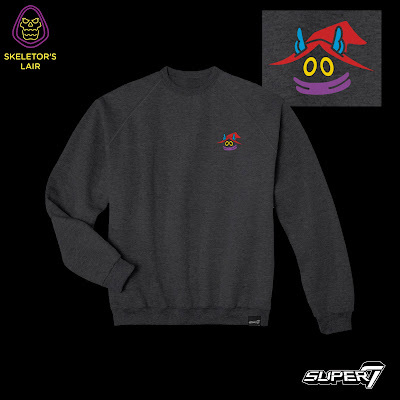 This year’s “Skelebration” will be open from Wednesday, July 19th, through Friday, July 21st, and will be the only place to purchase some seriously awesome San Diego Comic-Con 2017 Exclusive Masters of the Universe releases, like these awesome new MOTU t-shirts and crewneck sweatshirt. 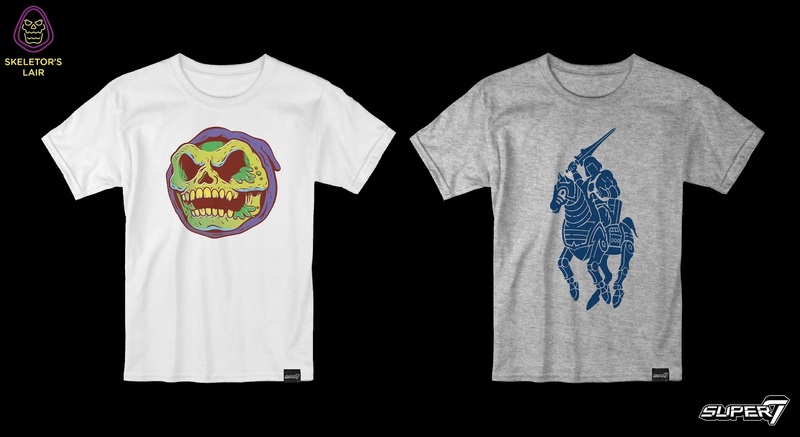 This Skeletor Madball design is straight fire! 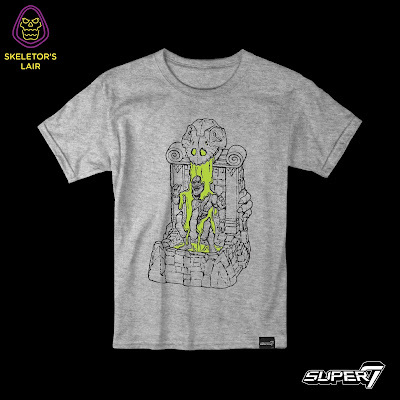 The Blot would kill to see a line of Masters of the Universe Madballs from Super 7. 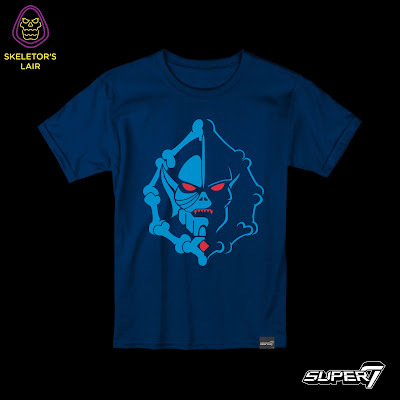 These San Diego Comic-Con 2017 Exclusive He-Man and the Masters of the Universe T-Shirts will be available, in sizes XS-3XL, at Super7 San Diego (701 8th Avenue - corner of G Street) for $25 each (sweatshirt is $45).